Since 2001, Peter Millar has been creating fine menswear with luxury materials, traditional craftsmanship, and a classic, colorful style. 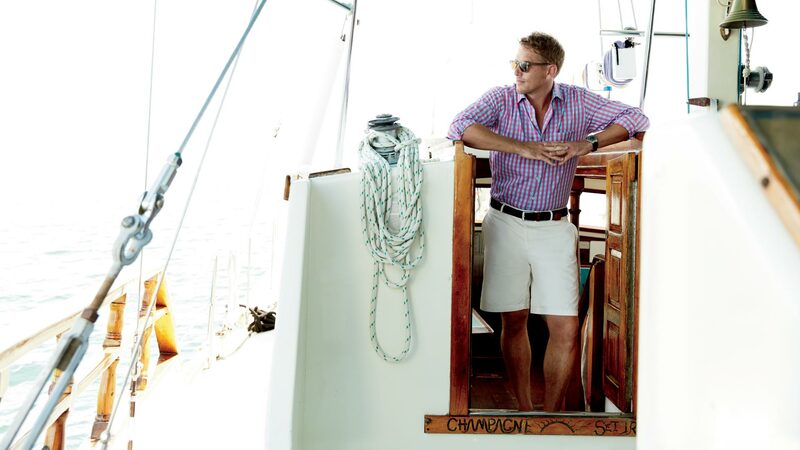 When they came to us, Peter Millar was ready to take the next step and bring their signature look to more men’s closets, and increase their share of those closets. 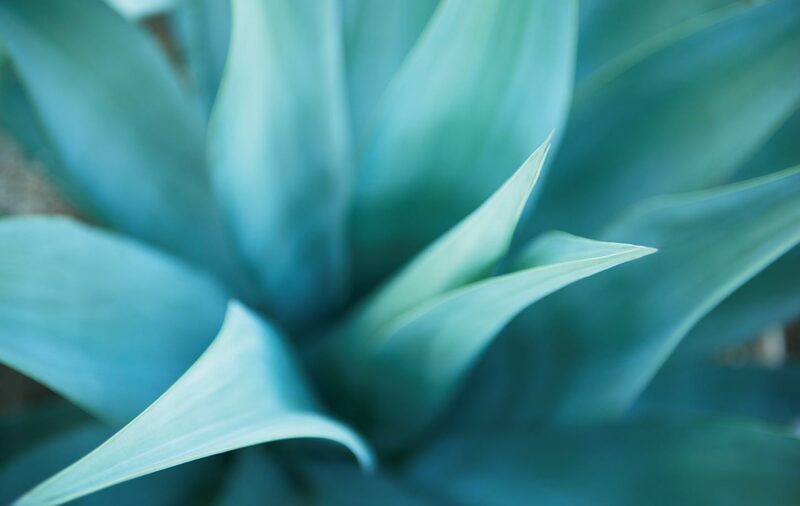 We were tasked with helping their internal team more precisely define the brand’s DNA, and then using that DNA to execute seasonal marketing efforts. 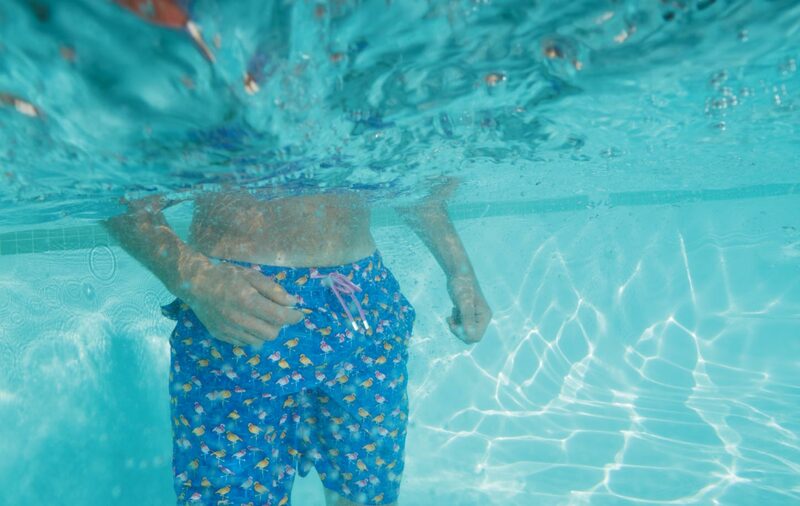 We began by diving deep into the Peter Millar brand. After a thorough exploration with their internal team, we surfaced four brand pillars—authenticity, humility, craftsmanship, and confidence—that already formed the foundation of the brand but weren’t being effectively communicated to the internal team or the consumer. We used these four pillars to craft a brand story and DNA that allowed everyone who encountered the brand to envision what it meant to be a “Peter Millar man” from work, to evening, to weekend, with the goal of converting more customers into “Peter Millar men” while also increasing the average transaction and purchase frequency of existing customers. 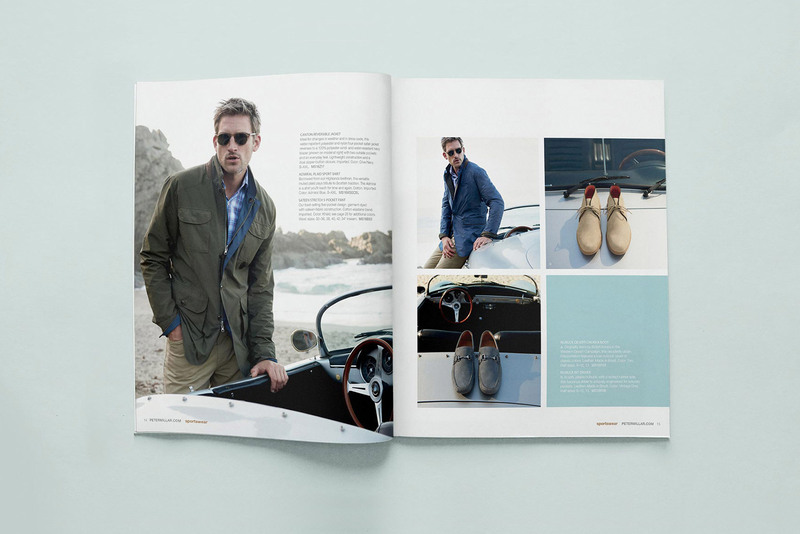 This overarching brand story was then paired with our audience targeting and opportunity identification process, which allowed Peter Millar to learn as much as possible about other pieces their current customers wanted in their closets, as well as which other audiences were ready to engage with the brand. When BMDG pulled together a talented crew for professional photography and wardrobe styling, the resulting imagery was a more richly realized expression of the brand. 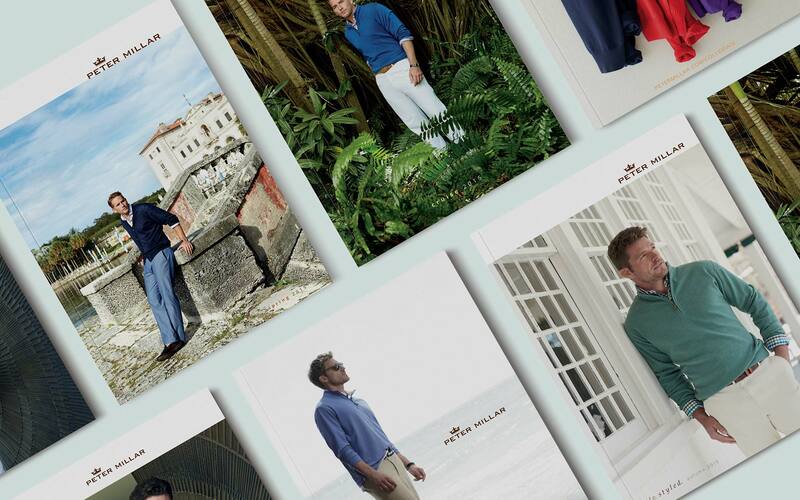 Our creative expertise and inspired photo shoot direction provided Peter Millar with a broader range of highly-nuanced imagery for use in catalogs and other marketing materials, including in-store graphics, direct mail, e-commerce, and video content. 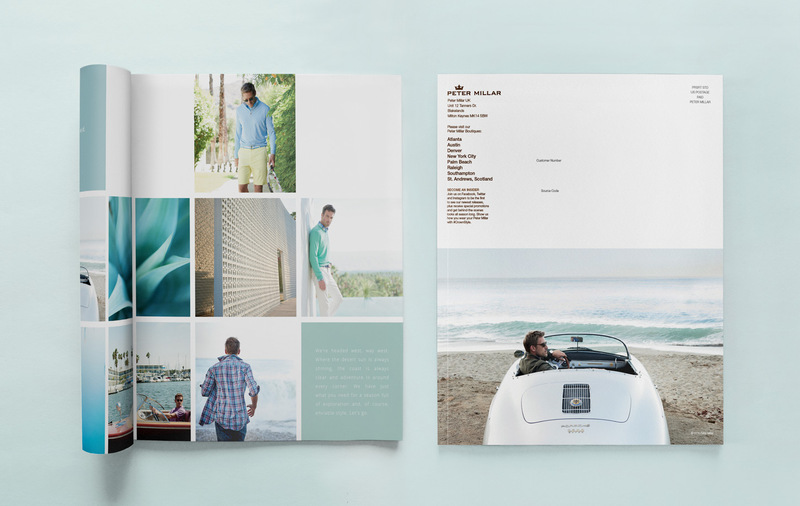 With more content and better images, we supplied Peter Millar with the tools they needed to raise the brand’s profile. Why Choose BMDG for Building Your Lifestyle Brand? © 2006–2019 BMDG Agency LLC. All rights reserved.